What Did That Westwood Home At 2041 Pelham Ave Sell For? 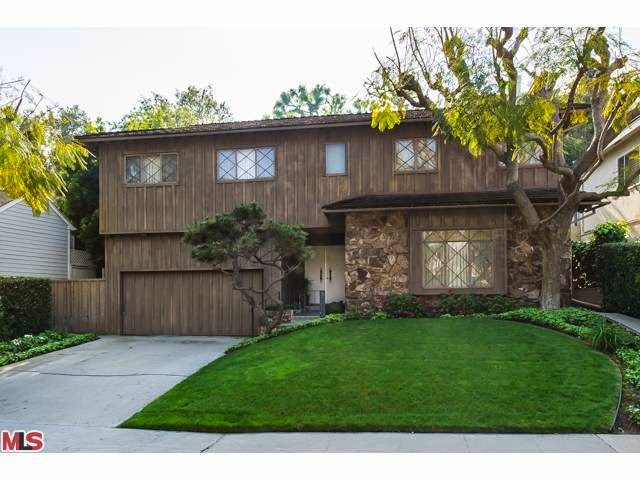 The Westwood home at 2041 Pelham Ave LA CA 90025 lasted about 14 days on the market before accepting an offer on 2/17/15. Listed on 2/3/15 for $1,329,000, no price reductions were needed. This 1930's Spanish home has a few updates but is mostly an unspoiled character filled period house. On 3/17/15, 2041 Pelham Ave closed about 12% over the asking price at $1,490,000 |$788 $/sf |. According to the MLS, the home is 3 bedrooms / 2 baths, 1,892 sf of living space on a 6,754 sf lot. 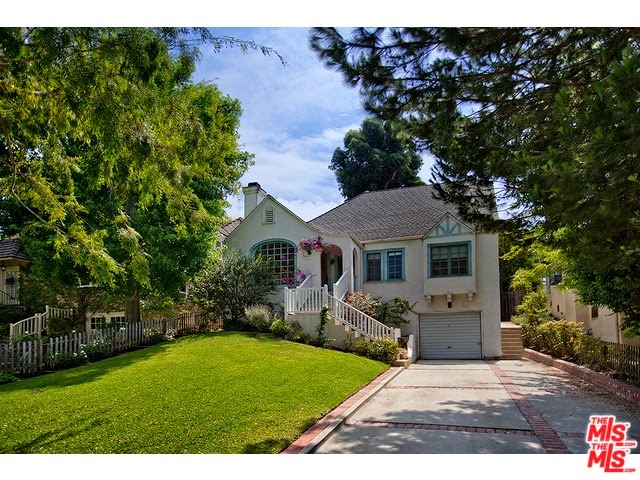 What Did That Westwood Hills Home Sell For At 11155 Montana Ave? 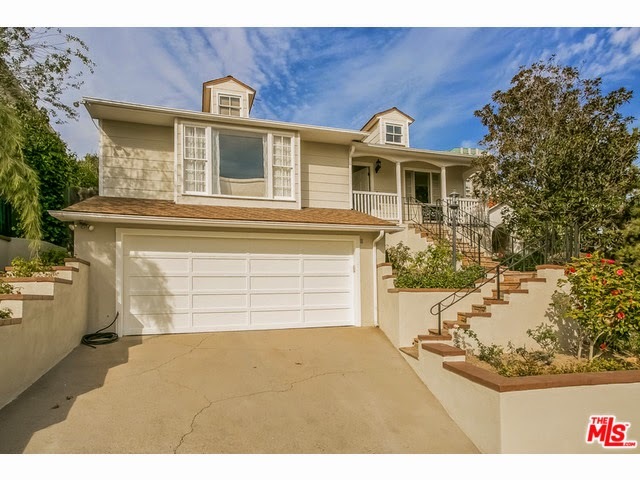 The Westwood Hills home at 11155 Montana Ave, LA CA 90024 lasted about 12 days on the market before accepting an offer on 2/24/15. Designed by a famed Westwood architect Percy Lewis, this 1930's Tudor has been restored and updated throughout and is in move-in condition. This was one of the more unique homes I have toured in Westwood and I really appreciated the nice blend of period details and modern updates that were done. Another great feature of this house is the separate guesthouse above the garage. Perfect for renting out to a college professor or student, a housekeeper, house guest or even an office. On 3/10/15, 11155 Montana Ave closed about 6.5% under the asking price at $2,800,000 |$775 $/sf|. According to the MLS, the home is 5 bedrooms/ 6 baths, 3,614 sf of living space on a 9,351 sq ft lot. What Did That Westwood Little Holmby Home Sell For At 441 Dalehurst Ave? 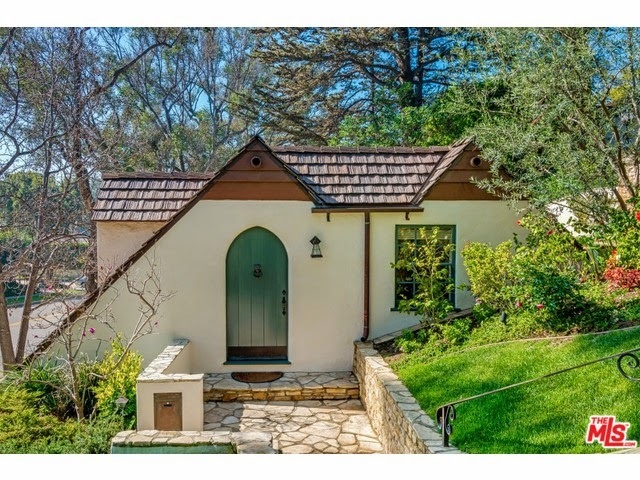 The Westwood Little Holmby home at 441 Dalehurst Ave, LA CA 90024 lasted about 103 days on the market before accepting an offer on 2/2/15. The home did not receive any price reductions during the listing term. However, the home spent about 105 days on the market in 2014. In 2014, the home started at $3,195,00 and end up at $2,795,000 before cancelling off the market in September. 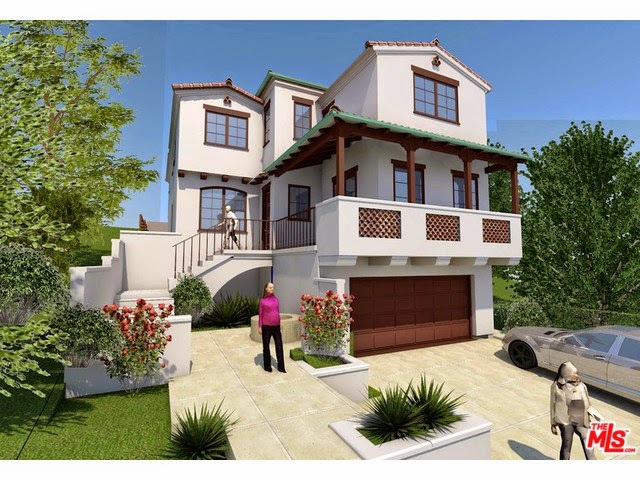 This home feels more like a large townhome, with it's three level floorplan. The house is dated throughout and would be considered more of a fixer vs a teardown with it's odd shaped lot. Not that you couldn't tear it down and build. But at this price point and with the lot going up the hillside, your probably not going to see alot of developers, flippers or owner users looking at it to teardown. This backyard is built into the hillside and has some patio space and a small pool, pictured below. On 3/26/15, 441 Dalehurst Ave closed about 4% under the asking price at $2,395,000 |$849 $/sf|. According to the MLS, the home is 4 bedrooms/ 4 baths, 2,822 sf of living space on a 7,273 sq ft lot. What Did That Westwood Home Sell For At 1302 Manning Ave? The Westwood home at 1302 Manning Ave LA CA 90024 lasted about 4 months on the market before accepting an offer on 2/27/15. During the listing period, the home only needed one price reduction of $200k before accepting an offer. 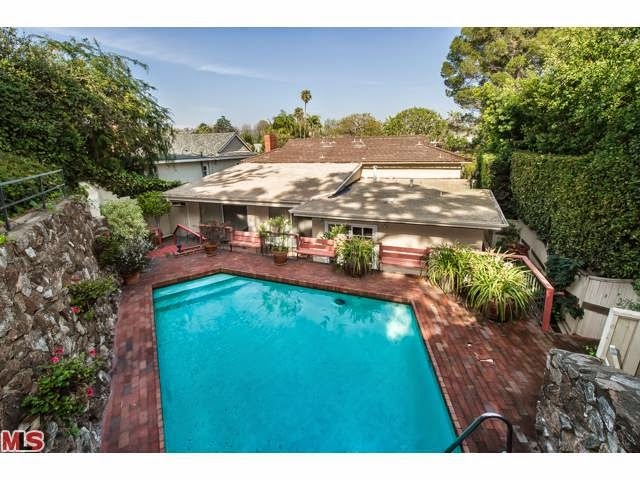 As I talked before in a previous post about this house, this is one heck of a sales price south of Wilshire. One I have never seen for a single family residence in either the MLS or public records for this micro neighborhood. Over the last 12 months there have been 36 sales in this micro neighborhood. The average sales price for those homes was $1,833,305 and the average size of those homes were 2,418 square feet. So as you can see, this beast of home at almost 5,600 sq ft, dwarfs the average size home and annihilates the average sales price. Having said that, the price per square foot isn't necessarily out of line for an updated/new home as there are many examples of homes selling between $800-$1,000 a square foot south of Wilshire. But because the house is so big, it's not a list/sales price we have ever seen before south of Wilshire in an SFR. But big prices might start coming if any other new builds hit the market on good lot sizes. There is another new construction home that just hit the market with a $3.99k price tag and is already in escrow after two weeks. And I know another build that is in progress that sits on a large lot that will probably command something in the upper $3's to maybe even over $4m now with these latest sales. On 3/23/15, 1302 Manning Ave closed about 2.61% under the asking price at $4,626,000 |$828 $/sf|. According to the MLS, the home is a 5 bedroom / 6 bath, 5,584 sq ft of living space on a 10,016 sq ft lot. 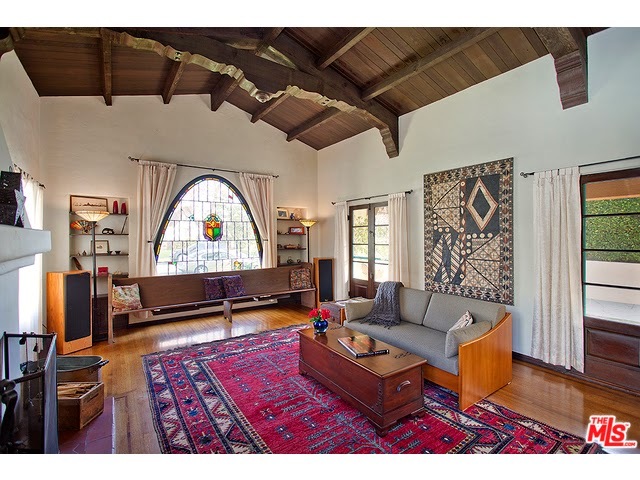 The Westwood Little Holmby home at 839 Glenmont Ave., LA CA 90024 received a price reduction this week of 2.71% or $99,000, down to $3,550,000. The home was listed just under 3 months ago on 1/8/14 for $3,649,000 and this is the 1st price reduction of the current listing. The home is a mix of some beautiful original character features and some older upgrades. More like a dated updated house, if that makes sense. There is wonderful den in the rear of the house that opens up to the covered patio. There is also a nice pool deck that is elevated up a few stairs. According to the MLS, the home is a 4 bedroom / 4 bath, 4,000 sq ft home on a 9,797 sq ft lot. There seems to be a little discrepancy with the square footage as public records states 3,625 sq ft. 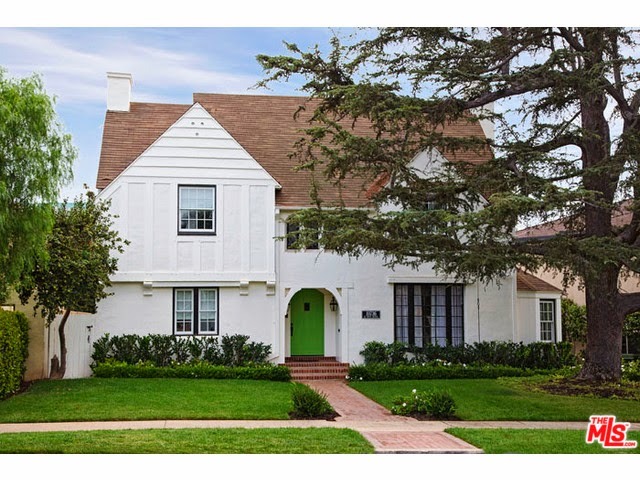 The Westwood home at 10607 Rochester Ave, LA CA 90024 received a price reduction of 4.53% or $95,000, down to $1,999,999 |$835 $/sf or $625 $/sf with bonus space|. This is the 5th price reduction of the current listing term. The original list price 68 days ago was $2,280,000. The kitchen and bathrooms are updated, as this house is in move-in type condition. In addition to the reported ~2,400 sf of living space, there is an additional ~800 sf of bonus space upstairs. According to the MLS, the home is a 4 bedroom / 3 bath, 2,395 sq ft of living space on a 6,503 sq ft lot. What Did That Westwood Home At 2010 Fairburn Ave Sell For? 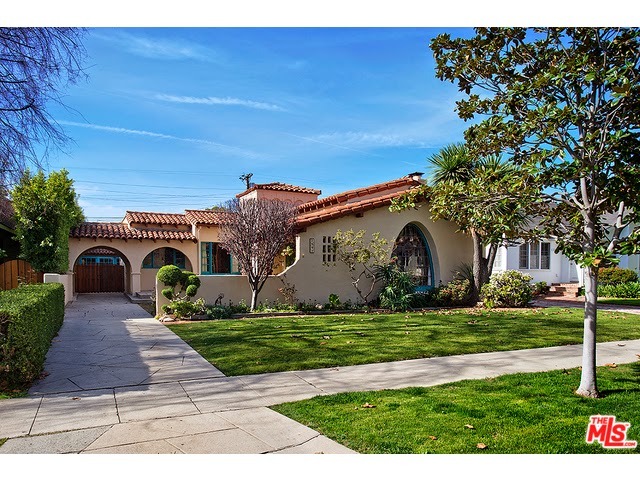 The Westwood home at 2010 Fairburn Ave LA CA 90025 lasted about 16 days on the market before accepting an offer on 12/24/14. This 1920's traditional is basically being sold as a major fixer or teardown property. And what is interesting is this house just sold a few months ago, 7/17/14, for $1,225,000 in multiple offers. And was then relisted 12/8/14 for $1,349,500, almost $125k higher. But now with a complete set of plans, soil report, survey and engineering for a new construction 3,650 square foot house. Sitting on one of the nicer south of Santa Monica locations, I could see this new construction house getting the top end in the $/sf for the area if a developer has bought to build and sell. I could see something in the neighborhood of ~$2.6-$3m depending on the quality of build. On 2/24/15, 2010 Fairburn Ave closed about 3.74% over the asking price at $1,400,000 |$1057 $/sf or $230 $/sf for the lot|. According to the MLS, the home is 3 bedrooms/ 1 baths, 1,324 sf of living space on a 6,075 sf lot. What Did That Westwood Home At 10764 Rochester Sell For? The Westwood home at 10764 Rochester Ave LA CA 90024 lasted about 2 weeks on the market before accepting an offer on 2/09/14. 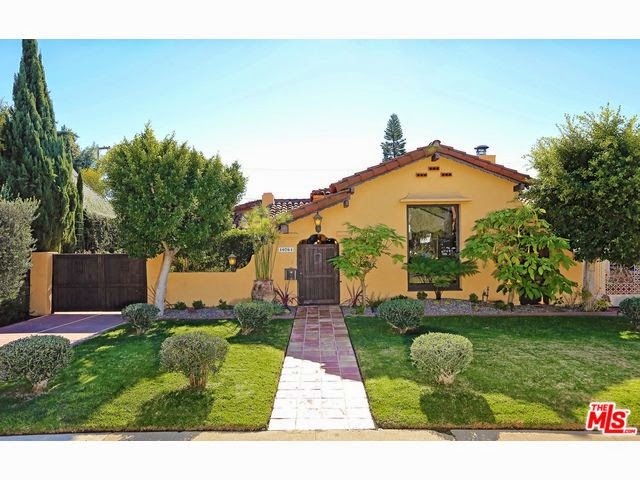 This 30's Spanish has been remodeled throughout and is in move in type condition. Even though the house has been updated, there is plenty of old world Spanish charm left over. With a sale price of just over $1,000 a square foot, this is one of the more expensive homes that has sold on a per square foot basis in the neighborhood. On 2/27/15, 10764 Rochester Ave closed about 3.25% over the asking price at $1,936,000 |$1012 $/sf|. According to the MLS, the home is 3 bedrooms/ 3 baths, 1,913 sf of living space on a 7,091 sf lot. The Westwood home at 10607 Rochester Ave, LA CA 90024 received a price reduction of 0.24% or $5,000, down to $2,094,999 |$875 $/sf|. This is the 4th price reduction of the listing term and comes about two weeks after the last price reduction. The original list price 57 days ago was $2,280,000. The kitchen and bathrooms are updated as this house is in move-in type condition. In addition to the reported ~2,400 sf of living space, there is an additional ~800 sf of bonus space upstairs.